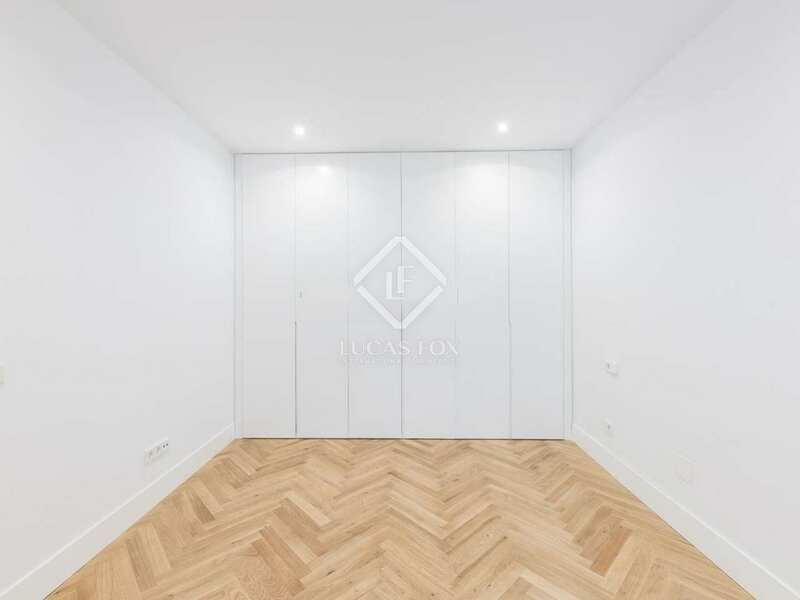 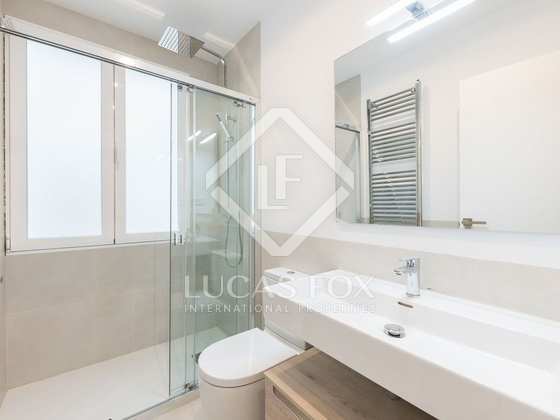 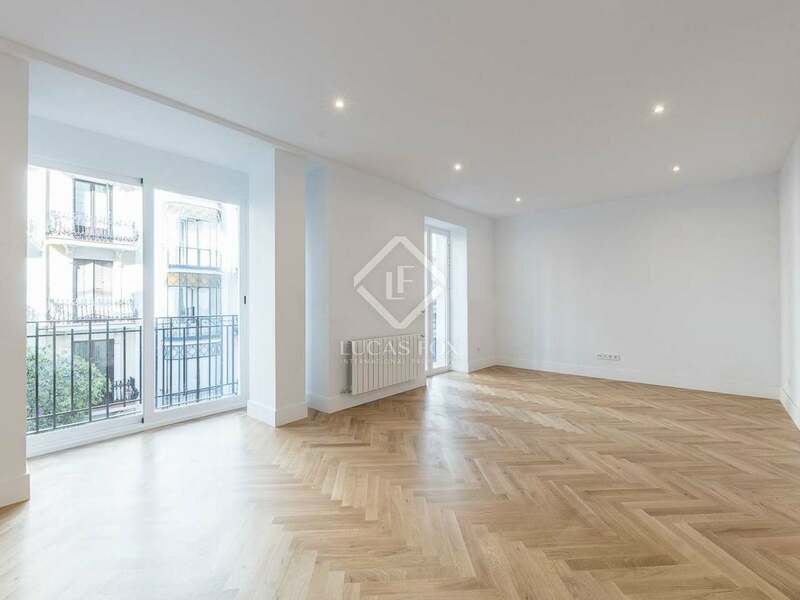 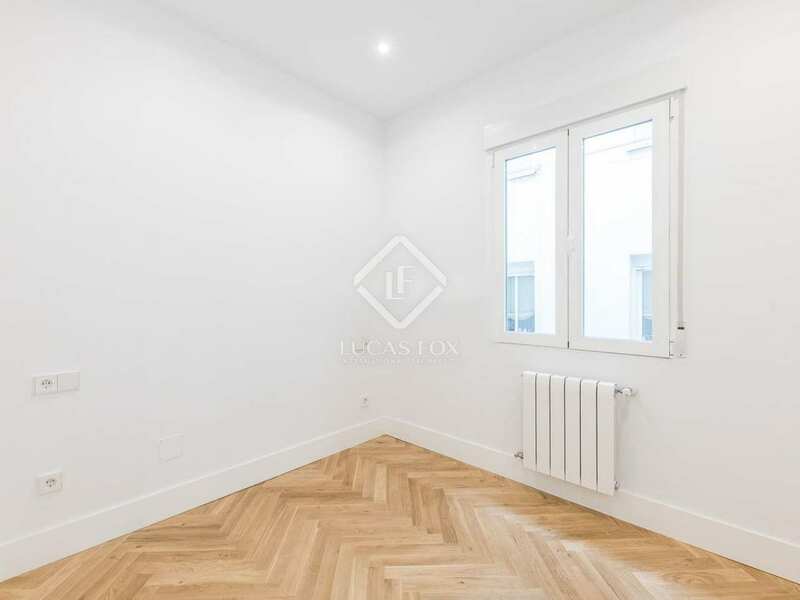 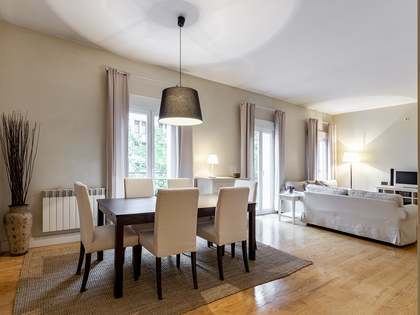 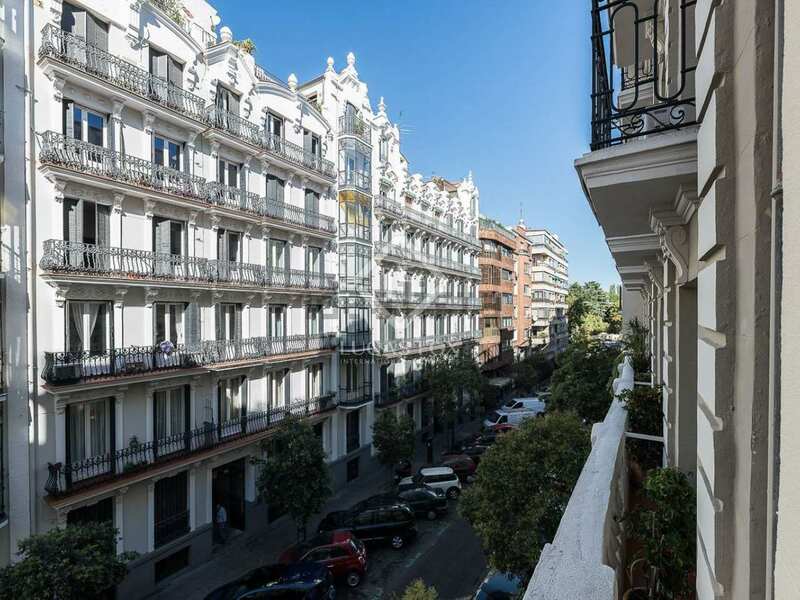 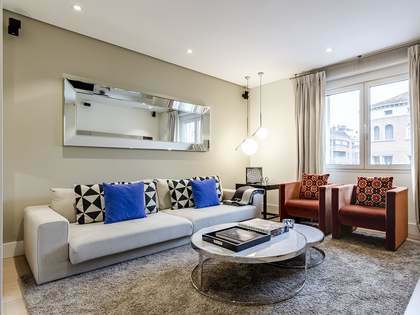 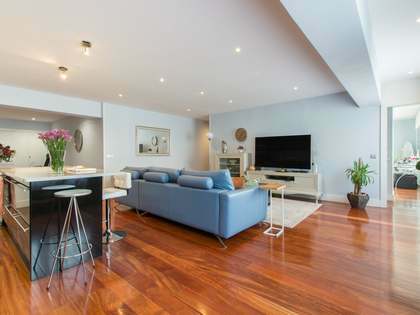 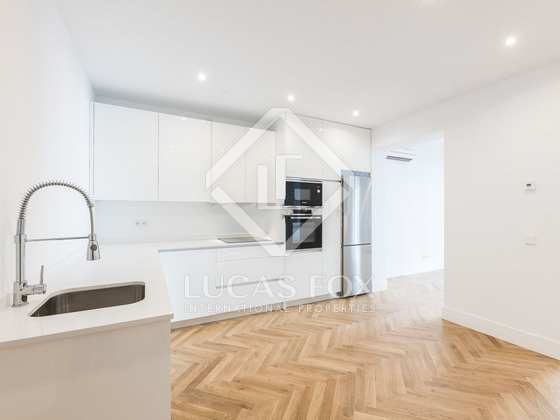 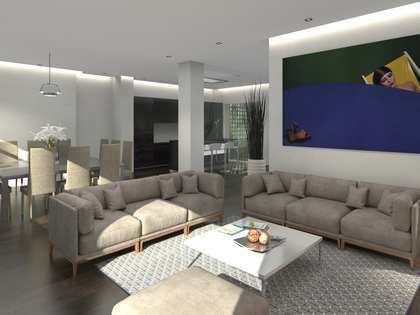 In an unbeatable location of the prestigious Barrio Salamanca area of Madrid City, in the best section of Calle Lagasca, we find this beautiful turnkey apartment of the second floor of an elegant building. 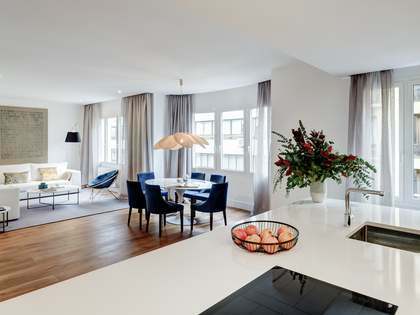 The bright, airy living and dining room has a balcony and a beautiful glazed bay area which would be ideal as a cosy reading corner for example. 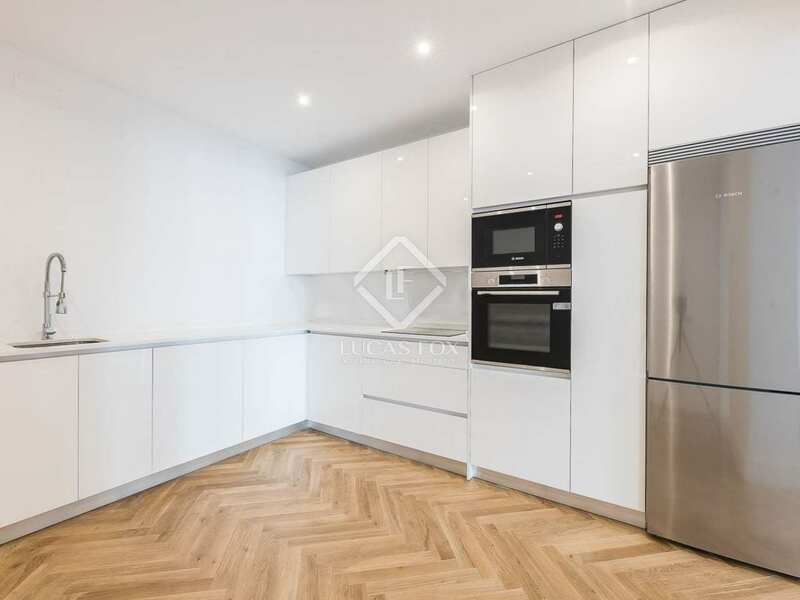 The kitchen is fully equipped with high-end Bosch appliances and the property has 3 bedrooms and 3 bathrooms, 2 of which are ensuites. 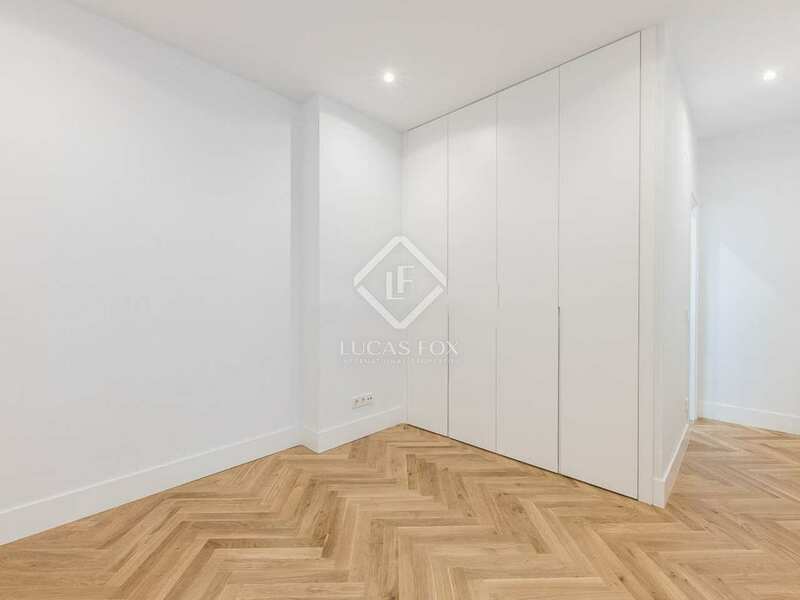 The apartment has been impeccably finished with smooth white walls, fitted wardrobes, herringbone parquet flooring and tilt-and-turn windows with thermal bridge break. 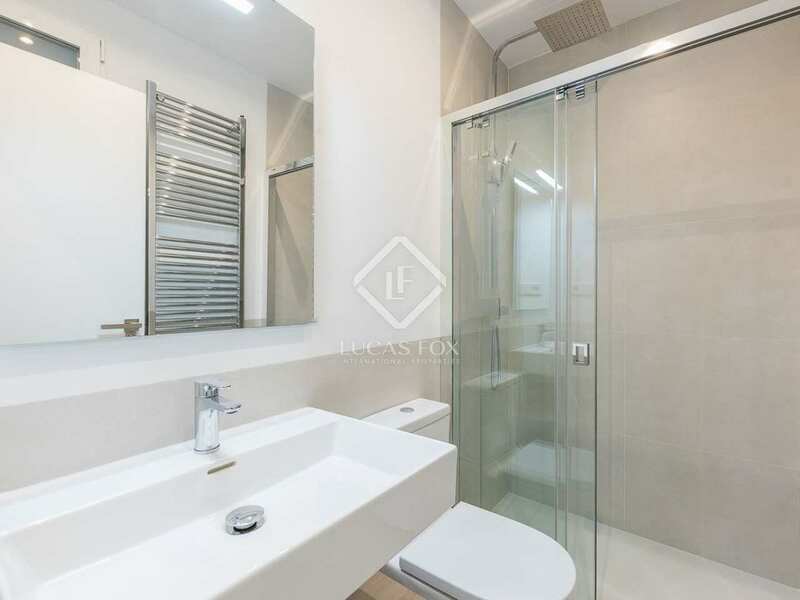 Located in one of the most beautiful parts of the Salamanca district, and close to IE and Nunez de Balboa with many cafes, restaurants and shops, this property is ideally situated for enjoying the best of the city. 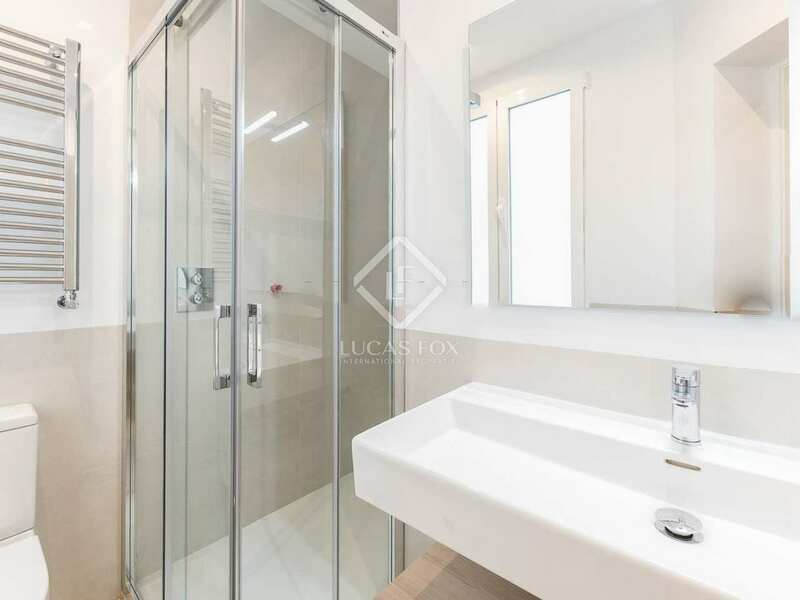 Located in one of the most beautiful parts of the Salamanca district, and close to IE and Nunez de Balboa where you can enjoy many cafes, restaurants and shops.